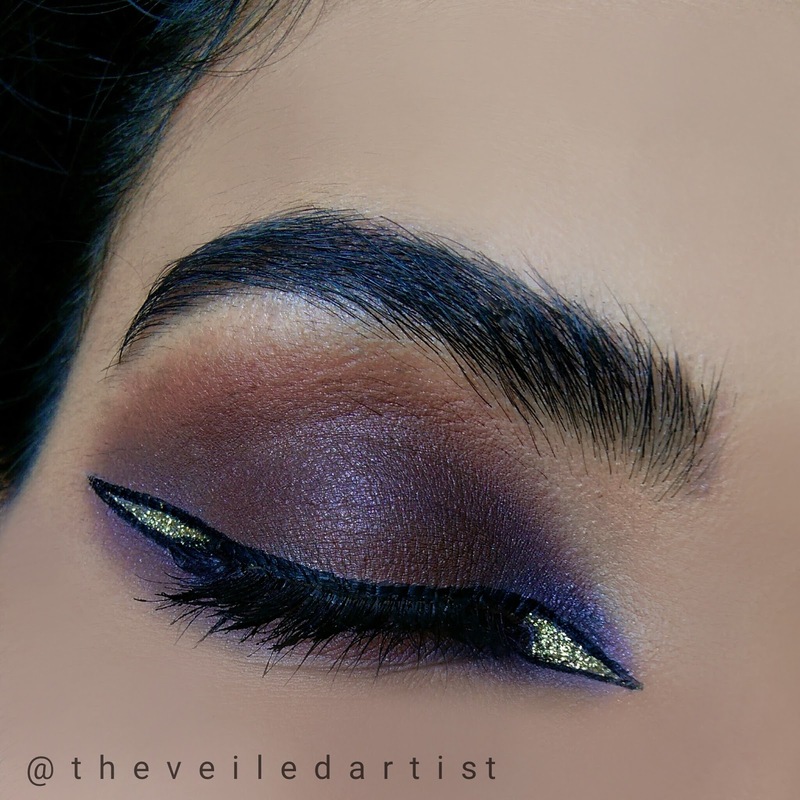 Today while playing with some makeup, I came up with this dramatic, intense, Arabic inspired look and I also made a tutorial for it! I hope you like this post. 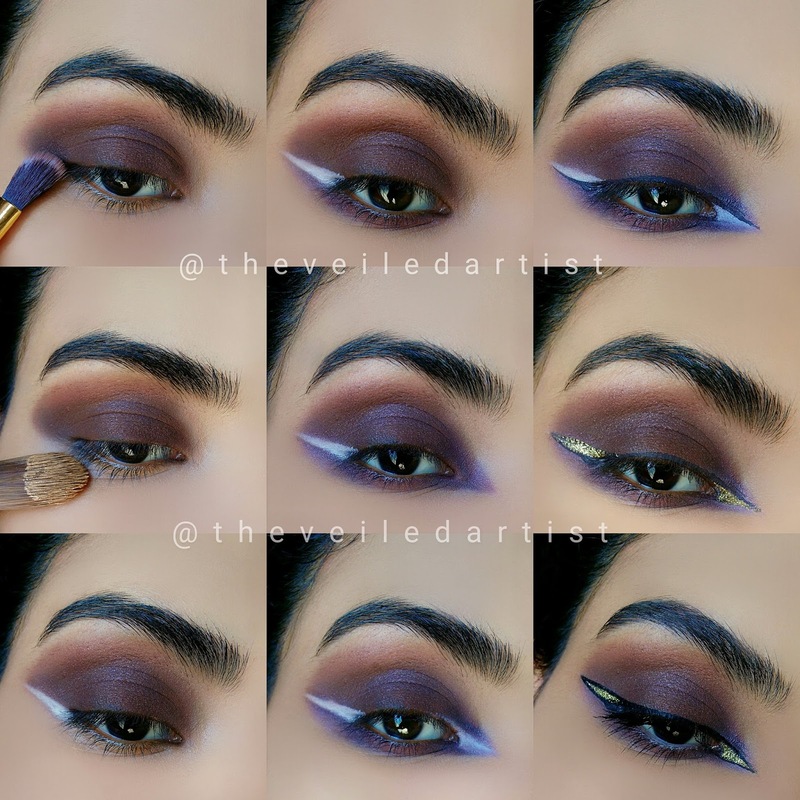 Also, I decided not to explain some steps as it is a bit of a complicated makeup look and I feel like the pictures speak better than my explanations. So let's get started!! 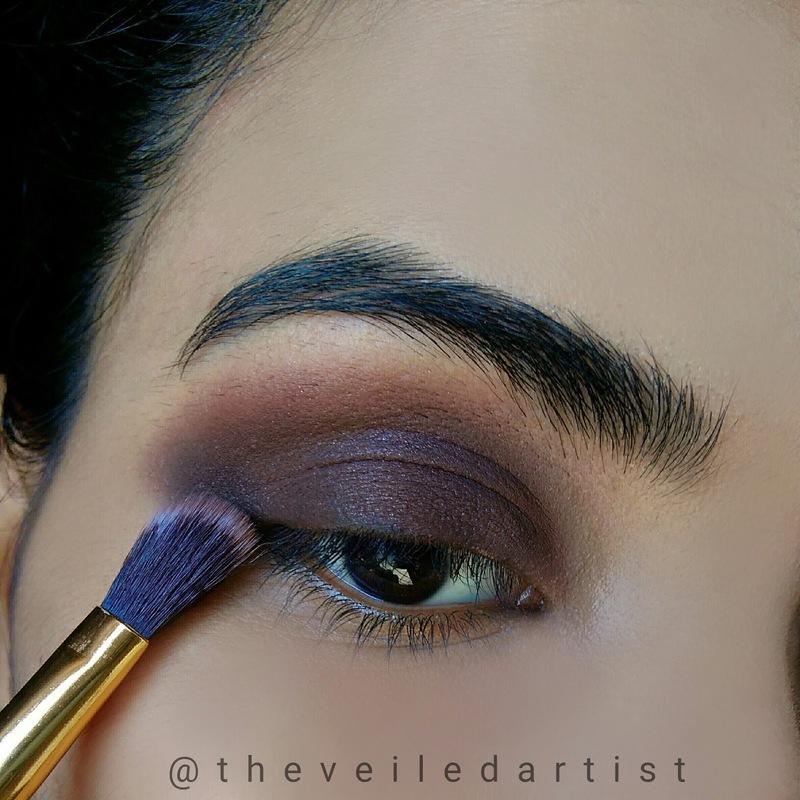 Blend a warm brown shade into your crease. 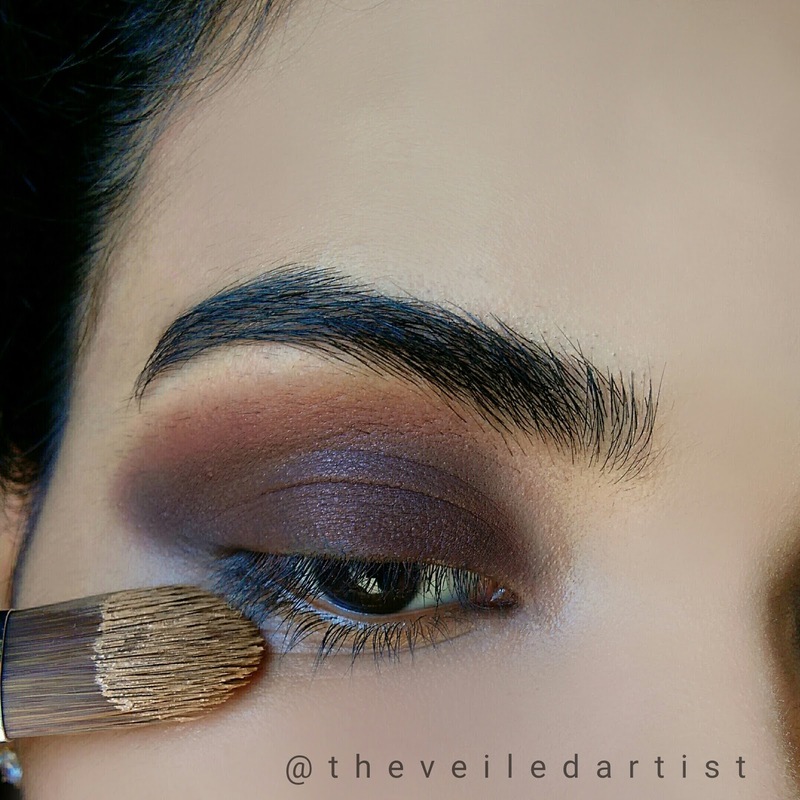 Blend your dark coffee brown shadow all over the lids. 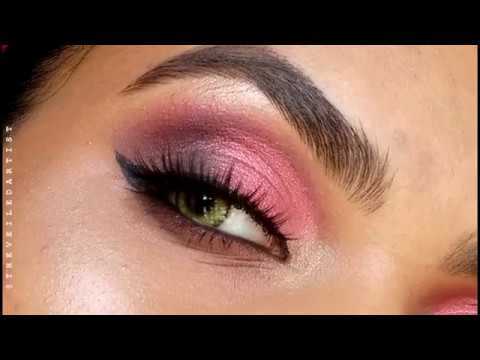 Clean the edges using foundation or concealer. 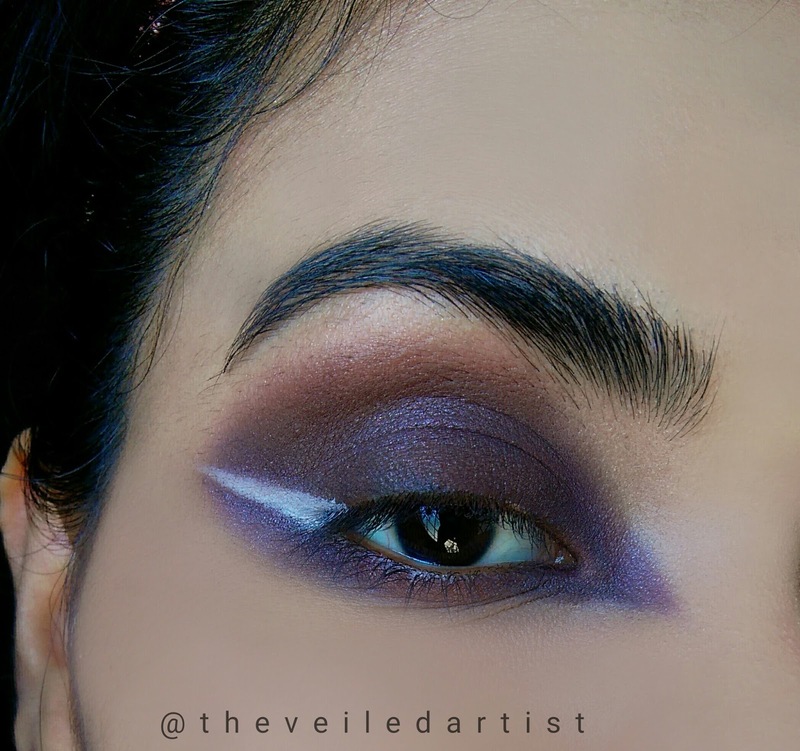 Using some white eyeliner, make a wing. This does not have to be too neat because we'll be applying glitter over it. 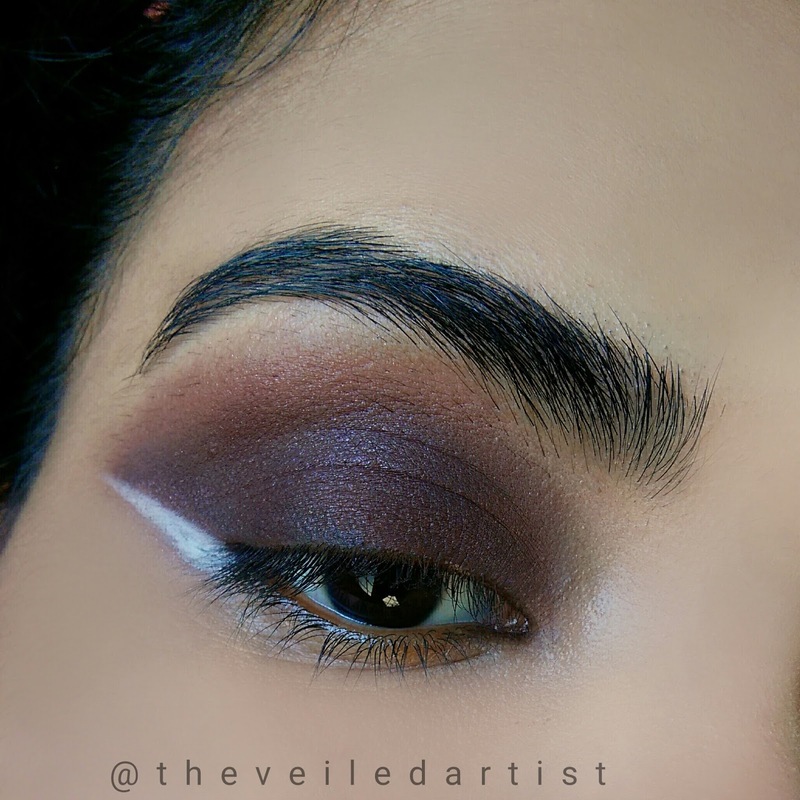 Blend the same coffee shade under the lashline and the white wing we made. 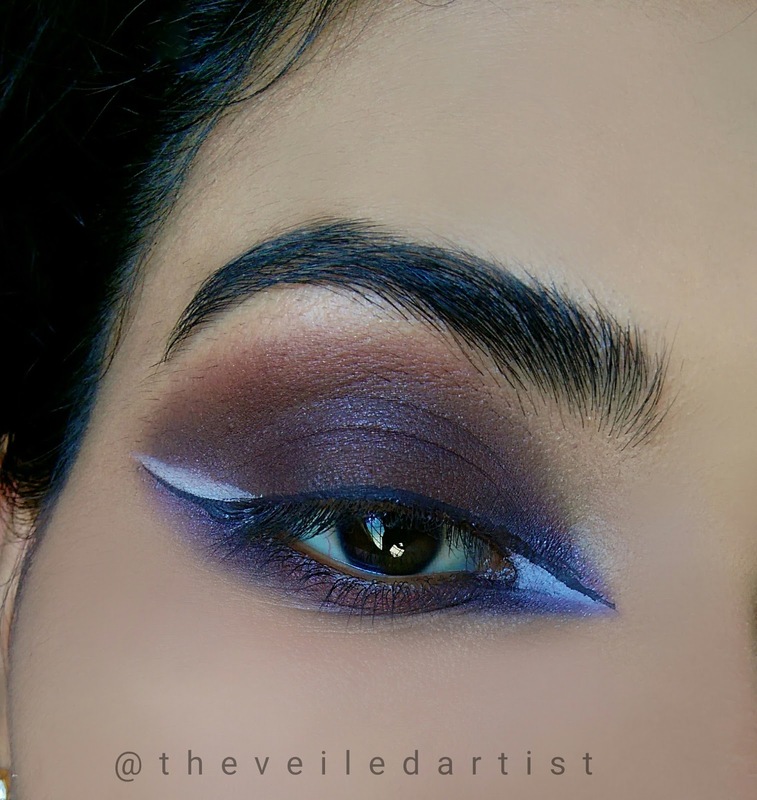 Make a little wing using the eyeshadow in your inner corners. 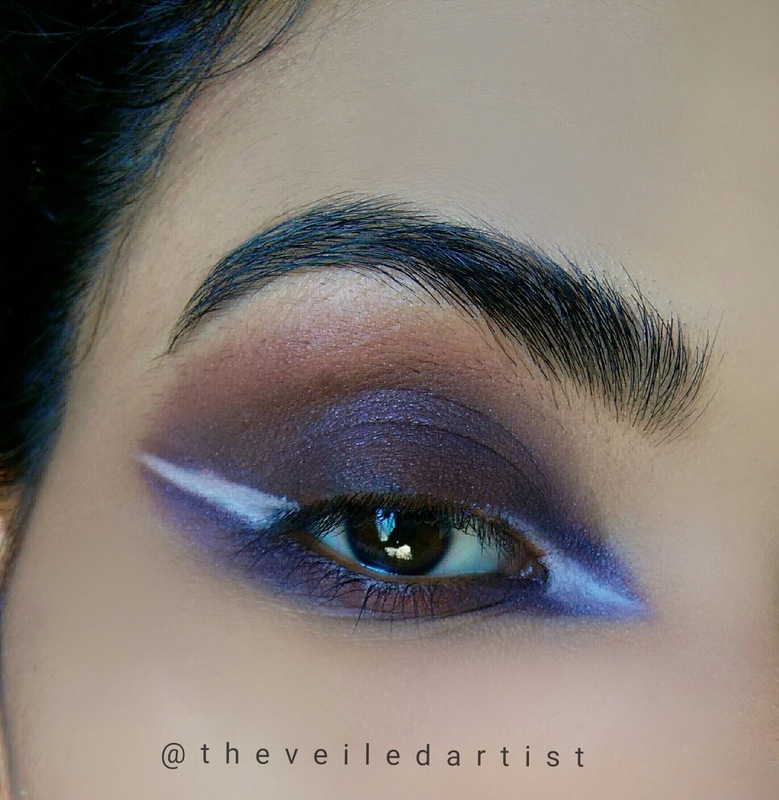 Make a similar white wing on the inner corner like we did on the outer corner. Fill in the white wings using glitter. I used the la colors glitter eyeliner in firefly. 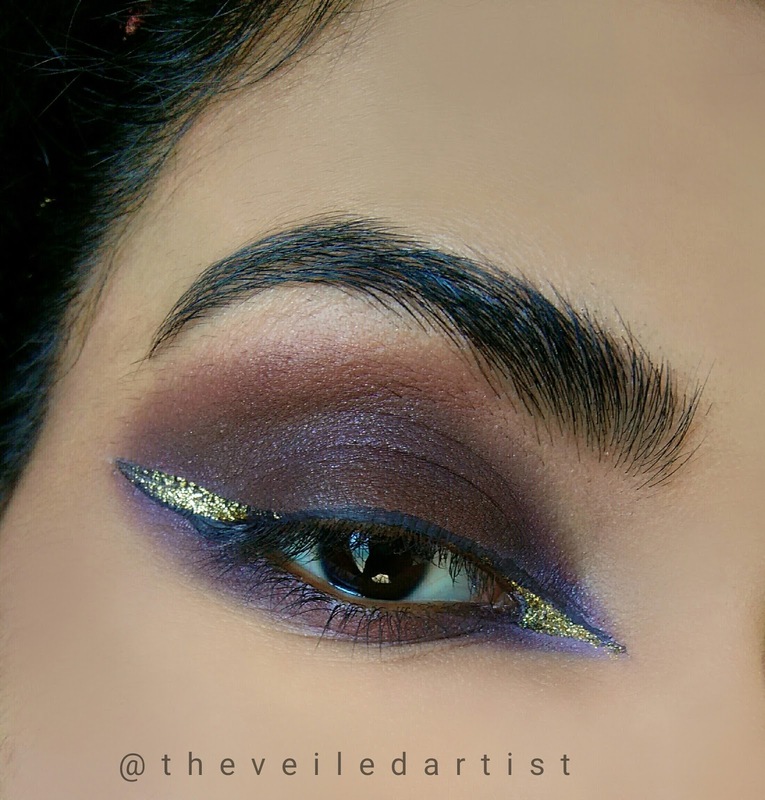 You can use any coloured liner or glitter liner you have. 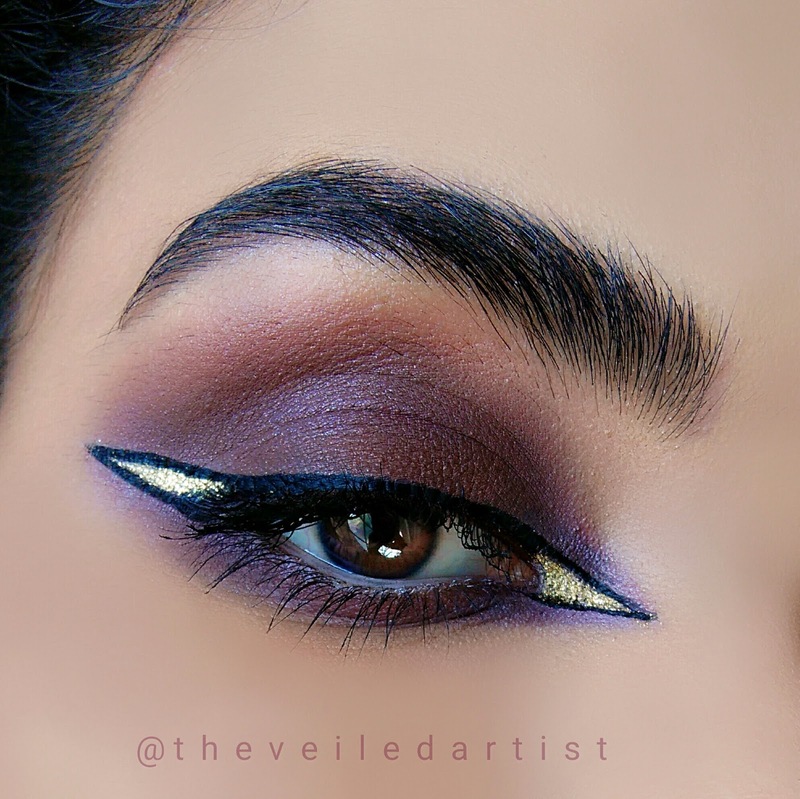 Outline the wing with black or dark brown liner for extra definition. 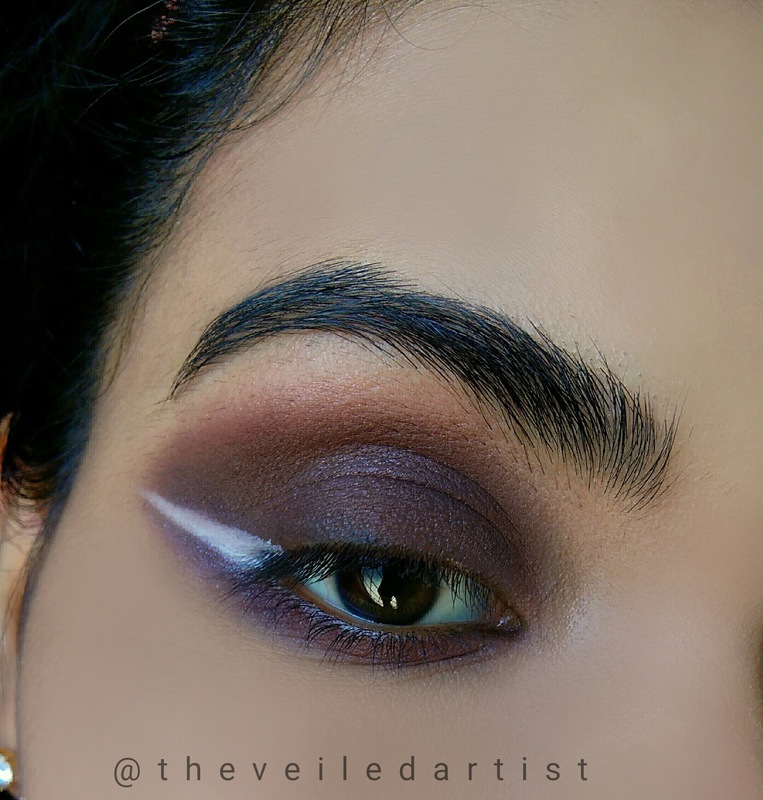 I used white pencil liner in my waterline to brighten up the look. And you're done! Thank you so much for reading! I hope the tutorial was clear enough for you guys!